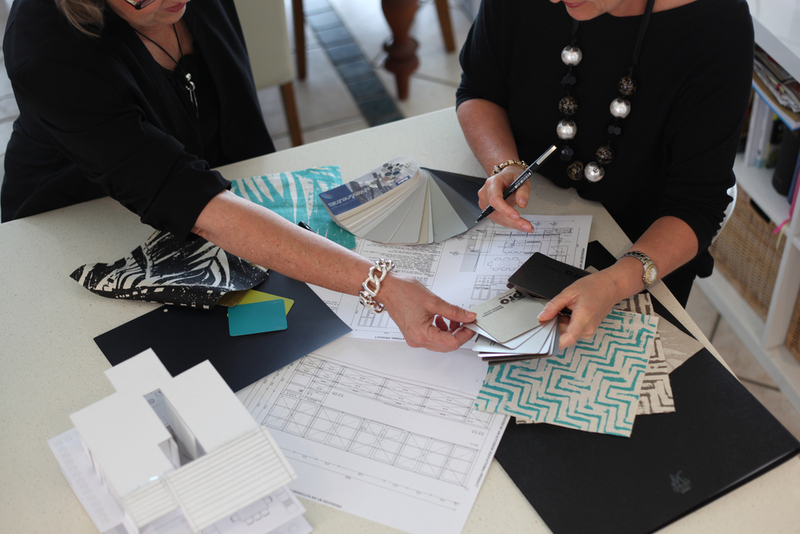 "Passionate about Design and Creating Spaces that People Love to Live In"
We’re committed to creating unique interiors and design solutions that reflect our client’s personality, lifestyle and practical needs whilst working within budget and to agreed timeframes. Based on Sydney’s Northern Beaches, Sourcery Design provides design solutions for residential and a range of commercial projects. Our strong relationships with reliable Fully Accredited Licenced Tradesmen mean we can ensure your project is stress free, completed to a high standard and competitively priced. Innovative style aligned with the latest trends and designs - We regularly attend trade fairs, design shows and product seminars and have access to the latest products through our extensive network of suppliers. Proven success – Sourcery Design has successfully designed, built and styled numerous homes achieving street and suburb records. Unique highly qualified skill set - Sourcery Design offers creative design and styling combined with practical building experience and project management. As a result Sourcery clients wishing to work on structural projects receive informed and correct building advice on the feasibility of their projects.